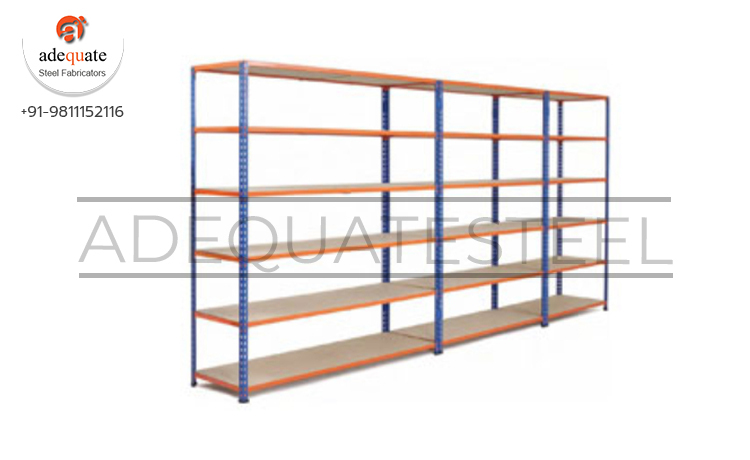 Manufactured in accordance with the set industry norms and guidelines, quality of these Slotted Shelving Systems never diminishes. Owing to the highest grade of raw materials used in their making, the products have commendable capacity, high load bearing ability and unmatched resistance to corrosion. In addition, the offered range is highly acclaimed and asked for in the market.